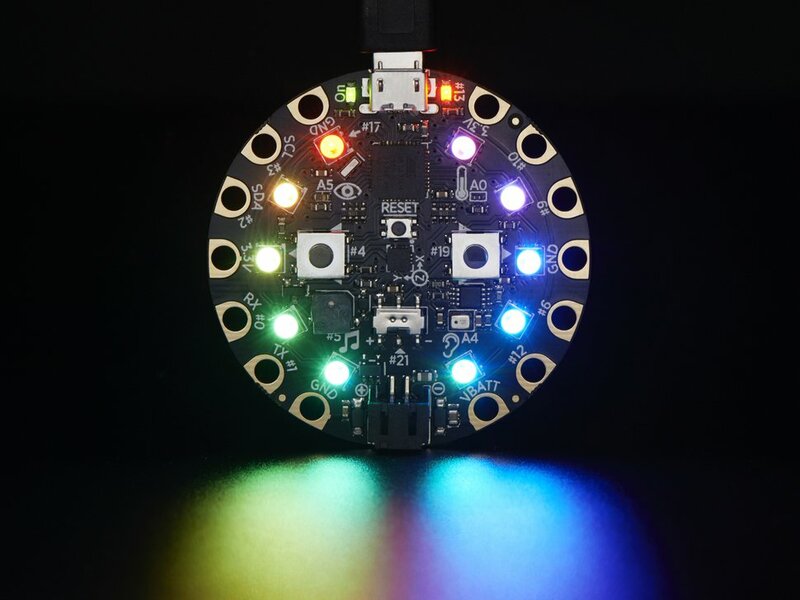 Adafruit Extra Credit: Circuit Playground Slouch Detector #AdafruitExtraCredit #CircuitPlayground « Adafruit Industries – Makers, hackers, artists, designers and engineers! Slouching. It happens to the best of us. Did you know you can build a slouch detector with Circuit Playground? Have you already made a remix of this project? Let us know! We want to see all the creative ways you’ve been using Circuit Playground this month. Share your projects on social media for the community to see with #AdafruitExtraCredit #CircuitPlayground and submit them at Adafruit.com/ExtraCredit! Circuit Playground Slouch Detector: Sit up straight, or Circuit Playground will let you know! In this guide we will go through the steps to turn your Circuit Playground into a slouch detector. Using one of several pinning options along with various battery supply options, you can then wear your Slouch Detector while sitting at a desk. It will provide a warning if you, well, get a little slouchy – hopefully with reminders, you can keep your good posture and maintain a healthy back! This project uses the sensors already included on the Circuit Playground so no additional electronics or soldering are required. You will also need some batteries and a holder for the batteries.